It really is that easy – within minutes, you could be scheduling your next ZipSitter! Unlike other sitting solutions, ZipSit gives parents the ability to control all three phases of the sitting process: finding, booking and paying. Within minutes, you will be ready to use ZipSit. Download ZipSit from the AppStore, and sign up for your free account. Create a family profile, include a photo and write a little bio about your family. 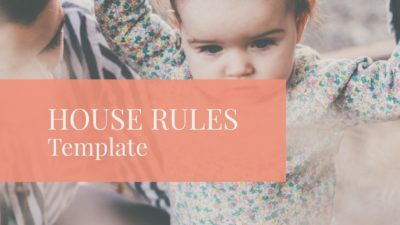 Add your children’s information including any special needs, or notes. Add your payment info, and you are good to go! In order to submit a sit request on ZipSit, you need to have some ZipSitters in your favorites. Adding favorites can be as easy as searching through ZipSitter profiles in your area and clicking the “favorite” button. You can also use ZipSit Messaging to reach out to any ZipSitters to get to know them better before you favorite them. What better way to get trusted sitter referrals than from your friends? That’s why ZipSit made it easy for you to connect with your friends through the app – once you are connected, you can see each of your friends’ trusted sitters. Quickly grow your list of favorites with ZipSitters verified through your circle of friends. Ready to schedule a sit? Go to the booking section and choose what favorites you want the request to go to – all, some, or just a favorite; select the date, time, duration and hourly rate. Your address, children and payment info will already be in there. You can add notes specific to the sit, and submit. You will be notified when it gets accepted. It’s that easy! SitScore provides you with a real-time, in-depth assessment of a ZipSitter’s experience and on the job performance. This is the most robust ratings system available in the industry. 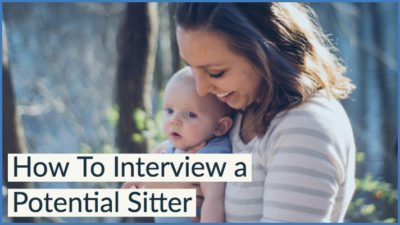 The easiest way to find trusted sitters is to get referrals from friends! That is why we made it easy to connect with friends and to quickly get referrals of trusted sitters. Easily initiate interviews with any ZipSitters on the app. Schedule to meet them in person, or simply set up a voice or video call to get to know them better. ZipSit has multiple layers of identity verification built into our platform to ensure the highest level of trust and safety for all users of ZipSit. Can I send a sit request to my favorite sitter, or multiple sitters at once? Yes – you can submit to any of the sitters in your Favorites, one, multiple or all! Can I control the hourly rate I pay sitters? Absolutely. You can change the hourly rate in the Payment Info section of your Profile. You can also change this rate when you create a sit request. How do I find new sitters on the ZipSit app? You can search sitters that are in your area – in your app, click “ZipSitters” on the main menu. This is where you can search through ZipSitters in your area and add them to your Favorites, or request an interview and add them after you have a chance to talk or meet with them. How do I pay the sitter? Payment to your sitter is 100% automated. When you sign up, you will provide a payment method (you may have multiple debit or credit cards). When your sit is completed, the app will calculate the time and your hourly rate and will automatically charge your credit or debit card and transfer the funds to the sitter. Find more FAQs in our Help Center.